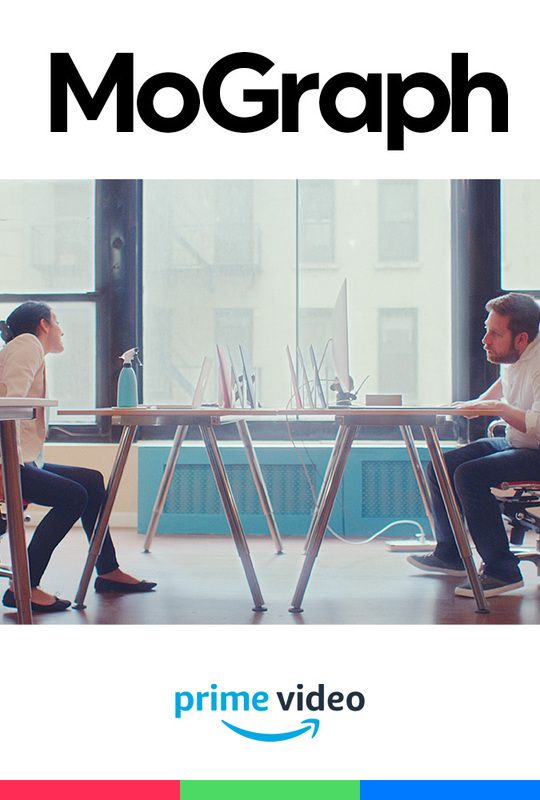 MoGraph is a seven-part scripted web-series capturing, with humor, the first week of SquarePeg, a New York City Design Studio. The series introduces the viewer to the personalities/antics of the main characters: The Creative Director, Freelancer, Intern, Art Director, Producer and the Client. A conversation about suffering, loneliness, desire, separation triumphs and human fragility. FIRST COMES DESIGN, THEN COMES DESIGN IN MOTION. DESIGN IN MOTION WORK WE DIRECTED AND PRODUCED. CONNECT WITH US. LET'S START A NEW CREATIVE ADVENTURE TOGETHER!